Watch for new additions in class format on the schedule in 2019! Start your journey towards total mind and body transformation with Reformer Pilates classes from k.pilates. Our 50 minute classes are designed to tone, tighten, strengthen, and lengthen! You’ll be happier than you’ve ever been with the way you look and feel. Guaranteed. At k.pilates we remember your name, your limitations, your strengths and weaknesses. 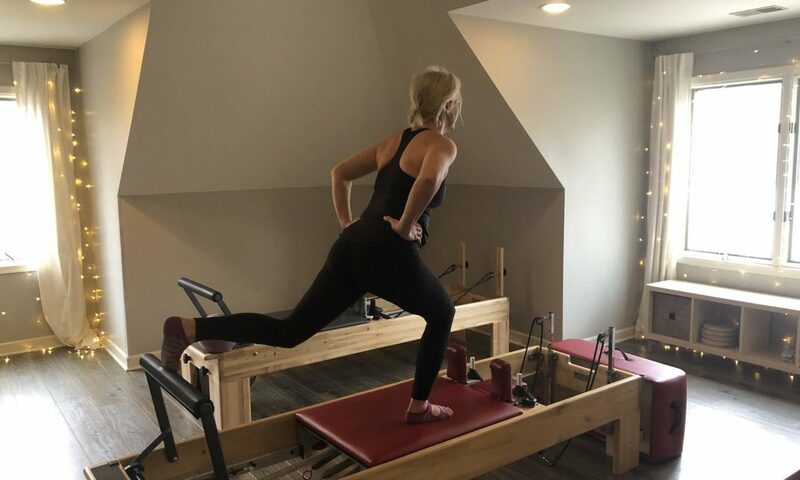 Held in a comfortable, private setting, k.pilates offers reformer Pilates classes that combine traditional Pilates principles with strength training for a fun, challenging workout. Whether you are just starting out or are looking for a challenge, our classes are designed to improve strength, flexibility and posture, keeping the body looking and feeling great. There are some things that are just not meant to be changed. But your body is not one of them. Clients who practice regularly experience profound changes in their body including dramatic weight loss, visible muscle definition, improved strength, endurance, flexibility, and a whole new level of energy. And happiness. That too. "In 10 sessions you will feel a difference, in 20 sessions you will see a difference, in 30 sessions you will have a whole new body"